Mt. 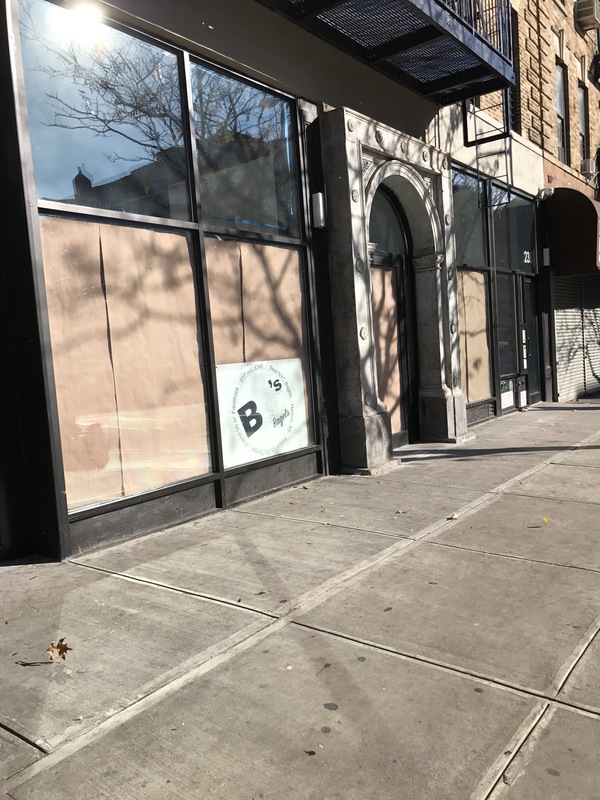 Morris Park | HarlemGal Inc.
Can’t make it to one of the May art events in Harlem by FLUX Art Fair. Then log on to Periscope May 2 at 10 am! 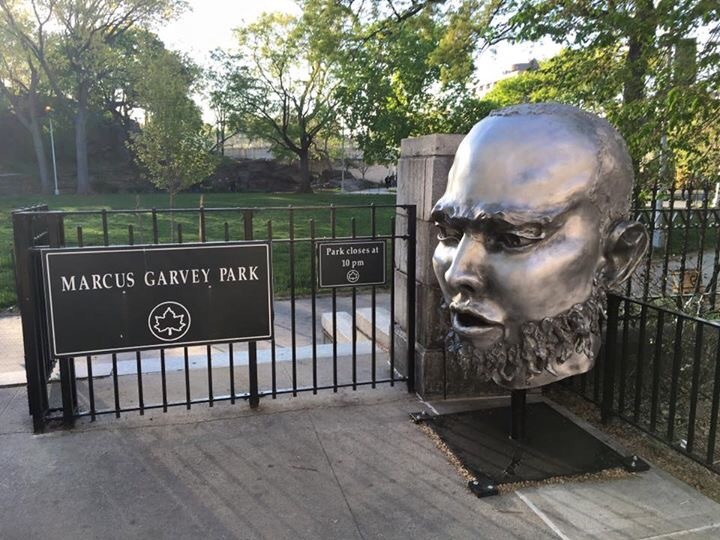 NYC Parks joins the Marcus Garvey Park Alliance for a special preview tour of the FLUX Art Fair in Marcus Garvey Park “live” on Periscope, a social app for streaming and watching live video broadcasts. Founder of FLUX Leanne Stella will join to answer questions and lead the tour. 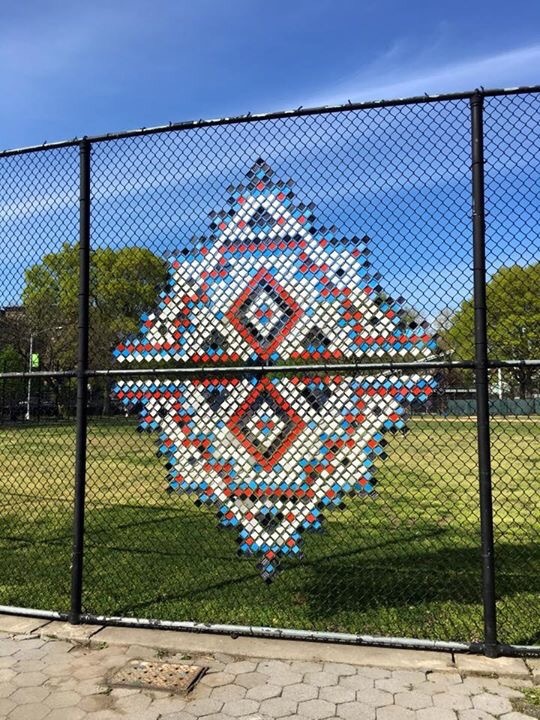 Throughout the month of May, FLUX artists will present performances, large-scale installations, and subtle artist interventions throughout Upper Manhattan, including in Marcus Garvey Park, Eugene McCabe Field, Harlem Art Park, along Fifth and Lenox Avenues, and Harlem Grown farm on 127th Street. Visit http://periscope.tv/nycparks or download the app and follow NYC Parks on Periscope to participate in May 2 tour! For a list of artists click here. Mount Morris Park Community Improvement Association, a Harlem based 501(c) (3) non-profit community organization, is looking for a college-bound Harlem high school senior! Why? 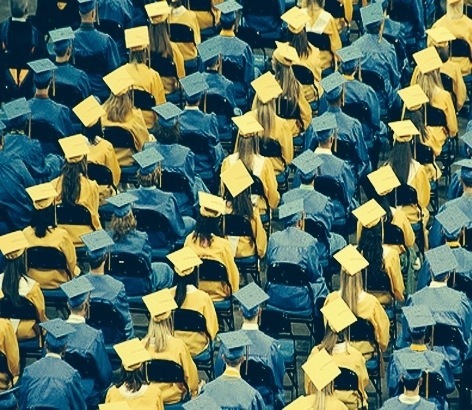 The organization’s Scholarship Fund will award a $4,000 scholarship-1,000 renewable annually for four years-to a college-bound high school senior, who resides in Central Harlem from 110th Street to 135th Street, between Morningside and Third Avenues. The application deadline is June 1 and the scholarship requirements are below. Click here to apply. Mount Morris Park Community Improvement Association and the floral designers from Katrina Parris Flowers in Harlem are hosting a wreath making class on Saturday, December 7, between 11:00 AM and 4:00 PM. 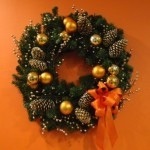 The class allows participants to create and assemble your very own wreath(s) for your doors and/or windows. All supplies will be provided. Don’t have time for D-I-Y? The organizers will have Elves on hand to make the wreaths for you. 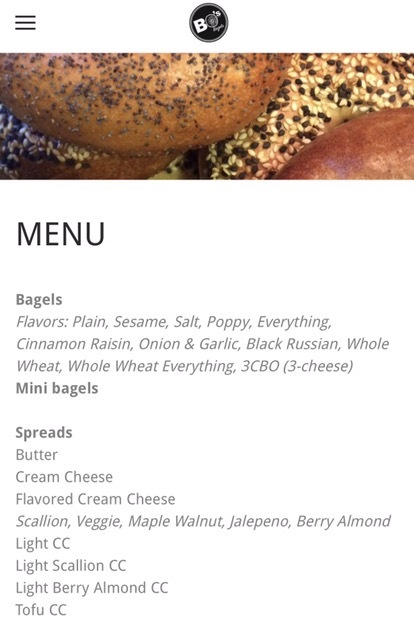 They’ll be ready for pick up between 3:00 – 4:00 PM on Saturday, December 7th. Do-it-yourself wreaths will cost $30 and let the Elves do it is $40. The organizers need at least 20 orders to hold the event. Order and pay online or reserve today and pay at the door. The wreath making will be at St. Martin’s Episcopal Church located at 230 Lenox Avenue and West 122 Street. The Mount Morris Park Community Improvement Association along with Marcus Garvey Park Alliance and New York City Parks and Recreation are hosting a celebration today, September 21, in honor of the successful fund-raising efforts recently achieved to restore the Harlem Fire Watchtower. The celebration is happening at the Acropolis in Marcus Garvey Park so that guests can get a close up view of the Harlem Fire Watchtower before it is disassembled for restoration. Start time is at 3 pm. Entrance is at 124th Street and Fifth Avenue. See you there. Congratulations to the The Mount Morris Park Community Improvement Association (MMPCIA) in Harlem, along with its Steering Committee of neighbors and friends, the NYC Department of Parks & Recreation and the Marcus Garvey Park Alliance! 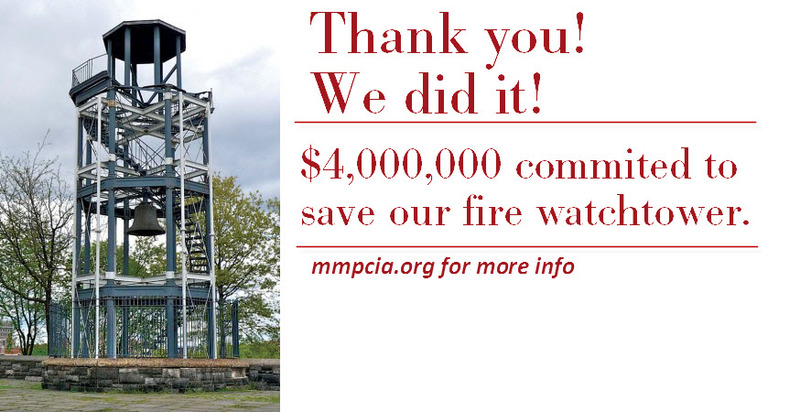 They have reached their fundraising goal of $4 million needed to restore Harlem’s Mount Morris Fire Watchtower in Marcus Garvey Park! A formal announcement/press conference/photo-op will be taking place this morning, Wednesday August 28 at 10:30am at the top of the Acropolis! Stop by and join in on the celebration! 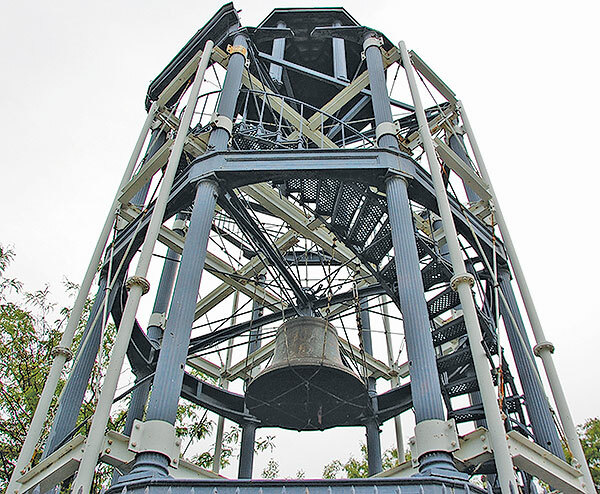 Read more about Harlem’s Mount Morris Fire Watchtower fundraising efforts here. 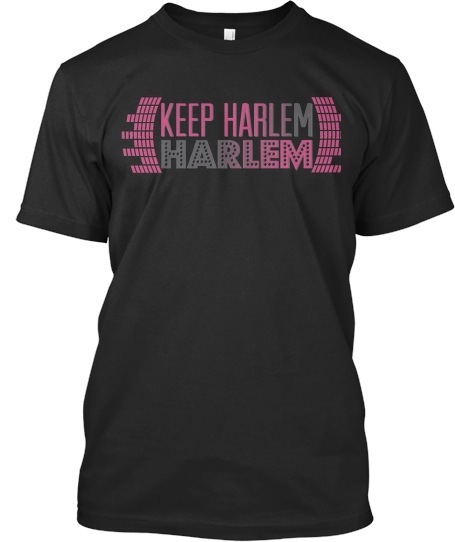 It’s My Park Day May 18-19 and several Harlem parks are participating. 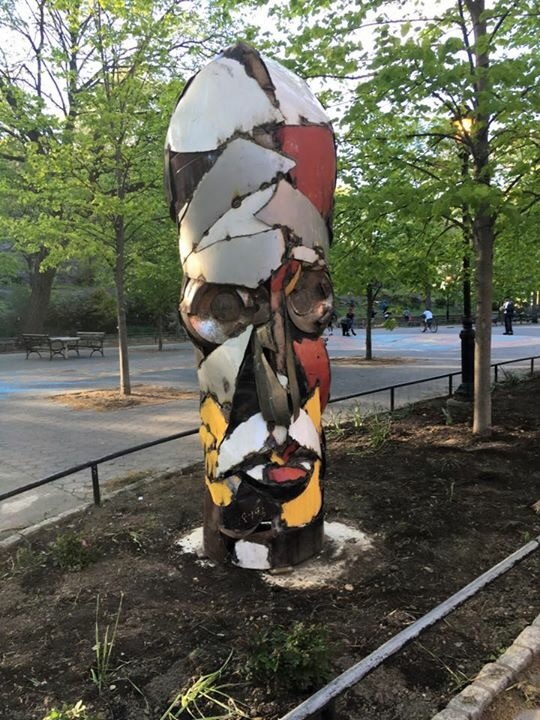 The Friends of Frederick Douglass Circle are participating today (May 18) and they need our help. They will be weeding and planting annuals in the tree pits adjacent to Frederick Douglass Circle from 9 am to 3 pm. The group will also be organizing arts and educational events for that day as well. Interested in participating, meet at Frederick Douglass Circle, which is at 110th Street and FDB. And don’t forget to wear work clothes and bring your own gloves if able. 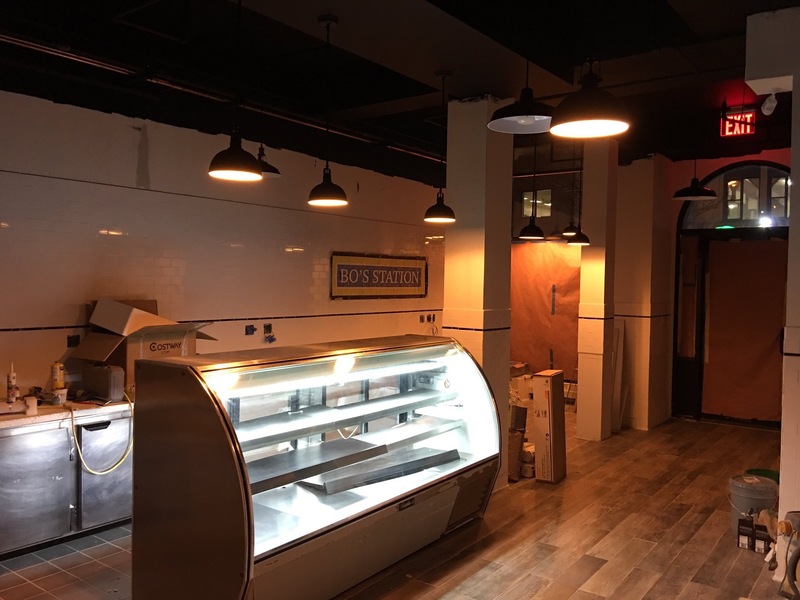 Need more information about this location, contact (212) 280-7800 or email: diannepobuda@yahoo.com. 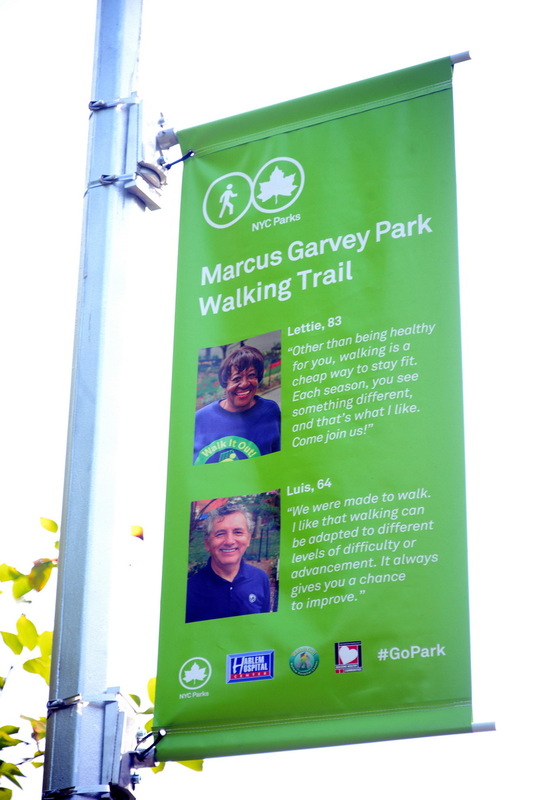 Also, several other Harlem parks are participating in It’s My Park Day today or tomorrow, such as Marcus Garvey Park and St. Nicholas Park. Go here for more details.